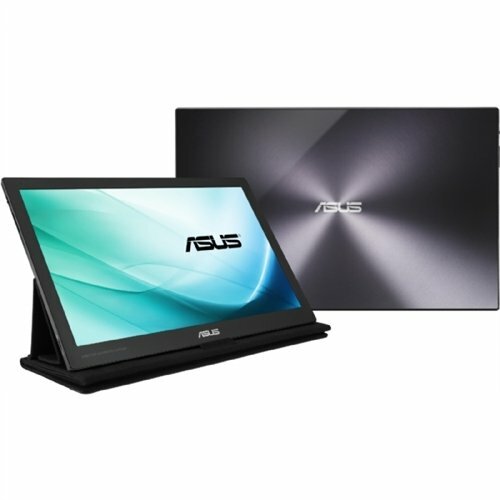 If you carry a MSI GS73VR Stealth Pro while on your travels and happen to need a secondary display, you can use it with the ASUS MB169C+ USB Type-C Portable Monitor to get a 1920X1080@60hz resolution. 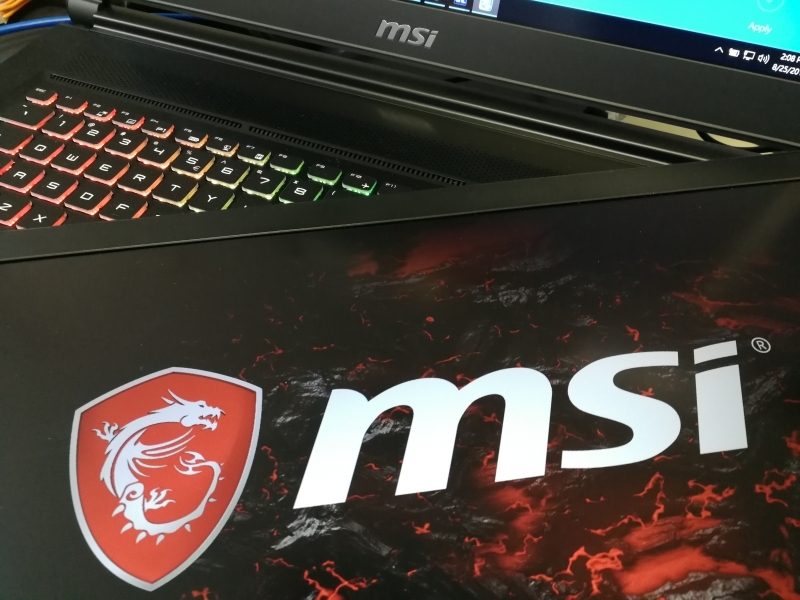 Since both the MSI laptop PC and ASUS monitor support DisplayPort over USB Type-C, we'll see how they perform when connected through a USB Type-C to Type-C cable. Here we use the USB 3.1 Type-C to Type-C cable that comes with the ASUS MB169C+ USB Type-C Portable Monitor to connect directly to the Thunderbolt 3 based USB Type-C port of the MSI GS73VR Stealth Pro. 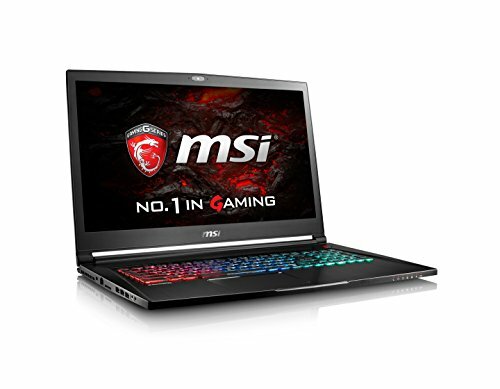 We can immediately see the monitor lights up acting as a secondary display for the MSI laptop. From the Intel HD Graphics Control Panel, we are able to set the 1920X1080@60hz (1080p) resolution for the ASUS monitor to confirm it works well over DisplayPort with the MSI laptop.